On Thursday, the New York Post reported that one Democrat finally called for defeating the radical terror group ISIS — and got booed by delegates. The Post said it was “a minority” of those present, but added that it was a “loud” one. 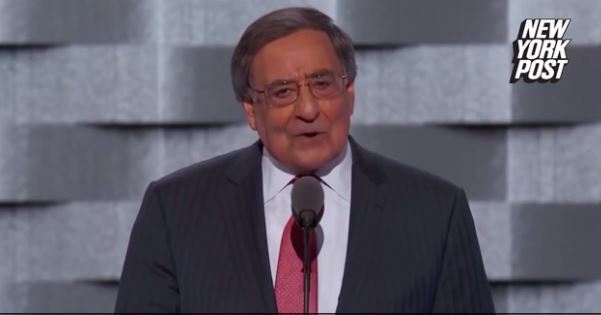 Even when convention managers tried dousing the lights over the jeering delegates, the Post added, the simply flashed their cell phone lights while continuing to drown out Panetta. It’s also the same Democratic Party that had no U.S. flags on the first day — the same day in which it violated federal law, proudly displayed Palestinian and Soviet flags, burned U.S. and Israeli flags and nominated the most evil person ever to run for the highest office in the land. Now they’re basically cheering ISIS.